Steuben County Sheriff James Allard retired as a Lieutenant from the City of Corning Police Department in 2009, after serving for 21 years. 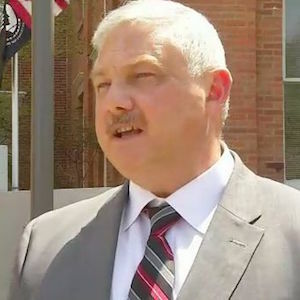 He became Steuben County Undersheriff in 2013. He also was a session director for the Southern Tier Law Enforcement Academy at Corning Community College. He was elected Sheriff in 2016.